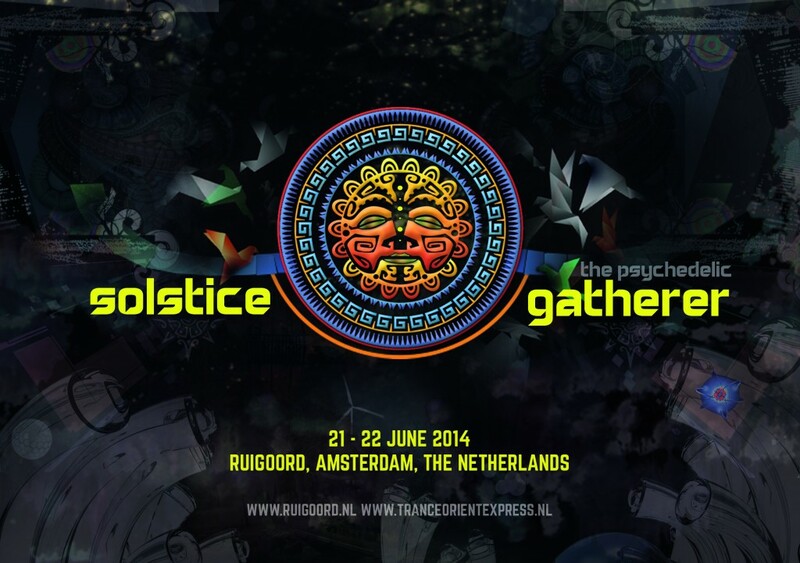 Next weekend is the annual Solstice Festival @ Ruigoord Amsterdam. 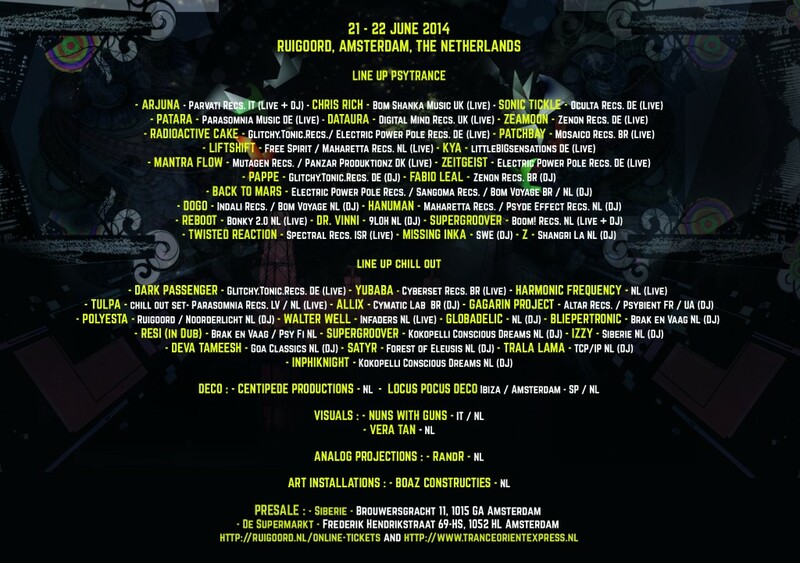 I’ll play in the chill out tent on sunday, the 21th of june from 20.00. 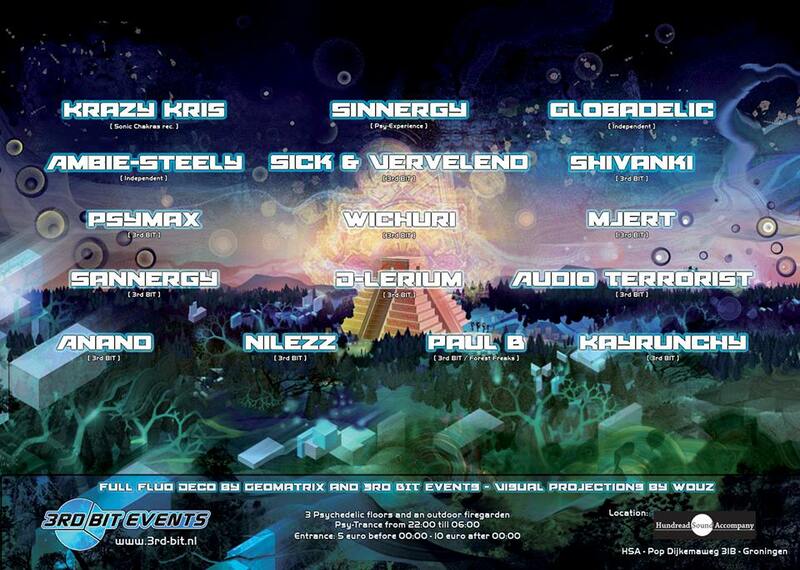 At new year’s eve I played @ the Trance Orient Express party in the church of Ruigoord, Amsterdam. New Globadelic home brew on Soundcloud || Psychedelic Downtempo mix || Support the artists! JP.Illusion: Amazing mix.. very beautiful !! 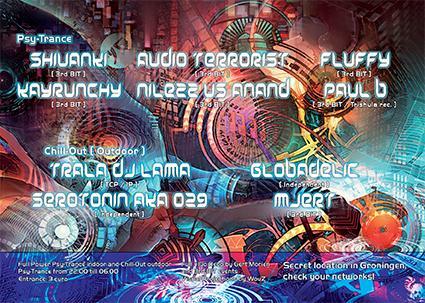 Globular: An awesomely dubbedupdowntemposubbyglitchedout mix from Globadelic. Nice! Don peyote: Very tasteful mix , nice to chill to ! This continuous mix features some of my favourite chillout tunes of 2011, 18 tracks in just under 2 hours (tracklist below). As you can hear I’m not that much into beatless ambient variants, so this set comes with rhythm and dynamics. Hope you like it.